Why rates went down after 4th Fed increase? 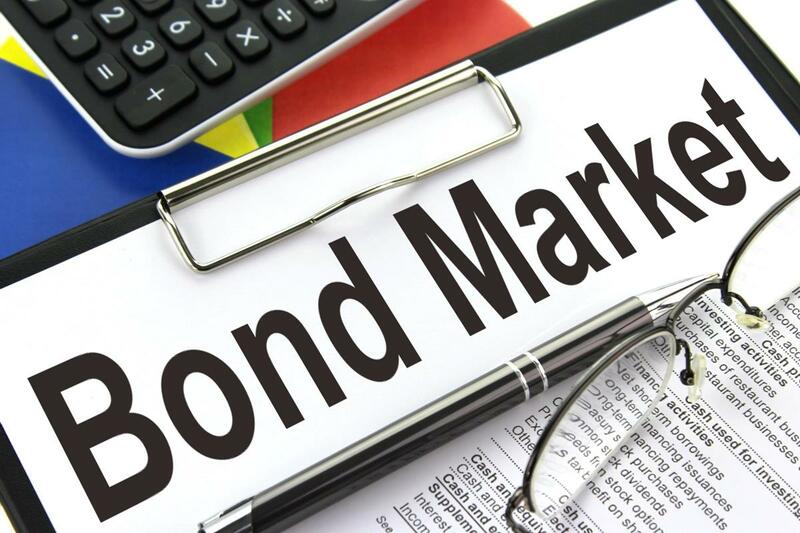 My friend Jay Vorhees at JVM Lending wrote another interesting end-of-year blog recently, regarding rates. Despite the Fed increasing rates for the 4th time in 2017, they are still down. Why is that, and how does it affect you? 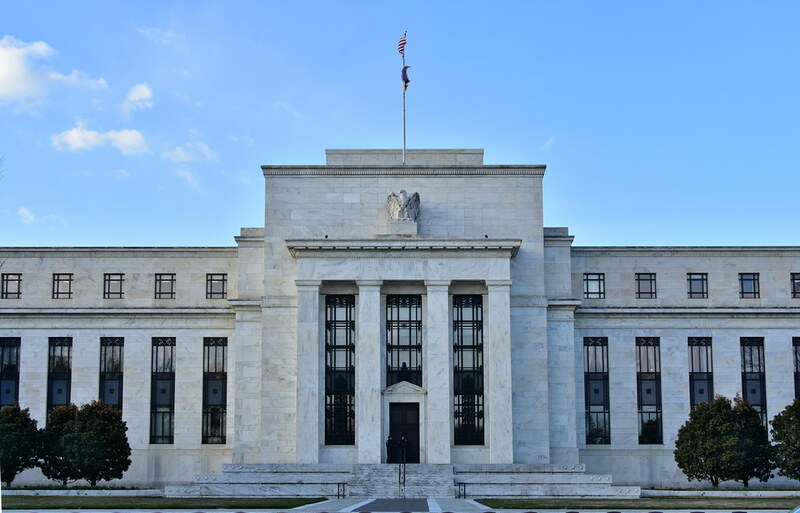 In Jay’s blog, he notes that 30-year fixed rates have fallen 1/4 percent over the last year even though the Fed has done four increases. On that note, he asks why the Fed’s rate increases don’t push up mortgage rates? Inflation, geopolitical strife, economic news and demand for credit and bank loans are the other main factors named by Jay. Most of those are very relevant in today’s societal and political climate. Basically, the Fed helps influence rates, but isn’t the sole influencer – if investors are pushed out of stocks or bonds into the other, due to war, a poor week on the stock market, etc., rates will change just as rapidly. So, what does this mean for you? Rates are going to continue to fluctuate. They are still low, so if you are considering buying, it might be a good time to get off the fence and make a move in 2018! Author KristinPosted on December 26, 2017 December 26, 2017 Categories Featured, Real EstateTags bay area, bonds, demand, east bay, economic news, fixed rates, geopolitical strife, increase, inflation, investors, Jay Vorhees, JVM Lending, Kristin Lanham, long-term, mortgage rates, rates, real estate, short-term, stock market, stocks, The Fed, Walnut Creek, Walnut Creek LifestyleLeave a comment on Why rates went down after 4th Fed increase? Did you know interest rates climbed about 1/4 of a percent in the aftermath of Donald Trump’s election? This was the biggest single-day rate increase in three years. Despite being told over and over again that a Trump victory would result in lower rates, the opposite has happened. In a recent Forbes column (Dec. 6 issue) Gary Shilling said he thinks the markets have massively overreacted to Trump’s election. He points out that the root causes of weak economic growth (that have kept rates low) will remain. He also says that Trump’s proposed tax cuts and stimulus programs will be watered down by Congress; the expectations of an economic boom are overblown. If he is correct, this means rates may fall again. This now begs the point: nobody can predict anything in this market. So, if you have been thinking about buying or selling, is it time to get off the fence? Rates are still historically low, but for every 1/2 percent increase in rate on a $500,000 loan, the payment increases about $140 to $150 (and even less after “tax benefits”). Should buyers and borrowers wait to see if rates fall before moving forward with transactions? Absolutely not. Borrowers can easily take advantage of no-cost refi’s if rates fall. If you do decide to buy or sell, give me a call, I would love to help you navigate the process!